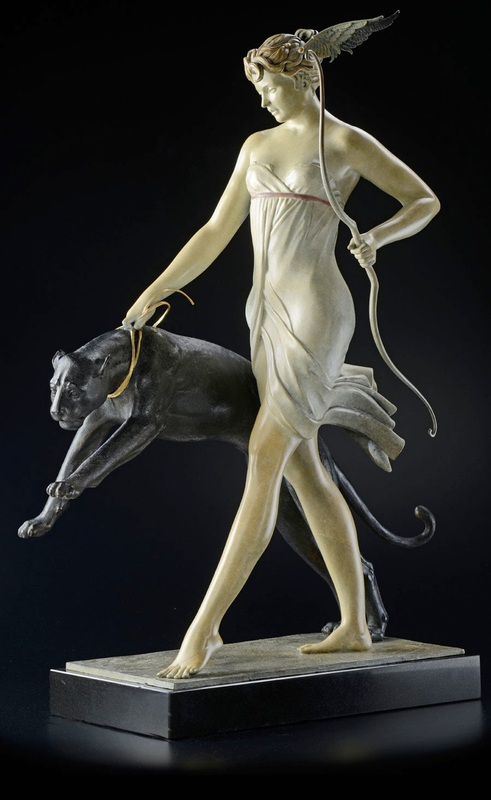 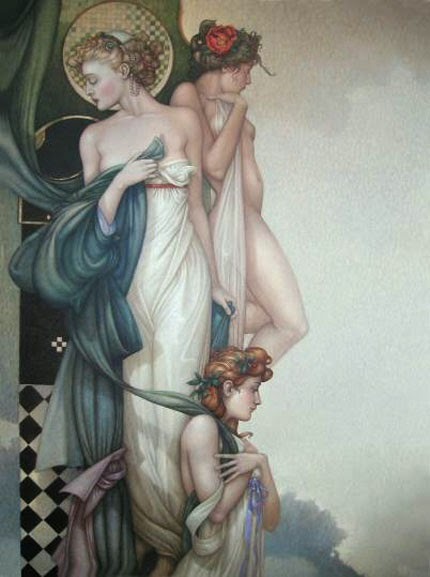 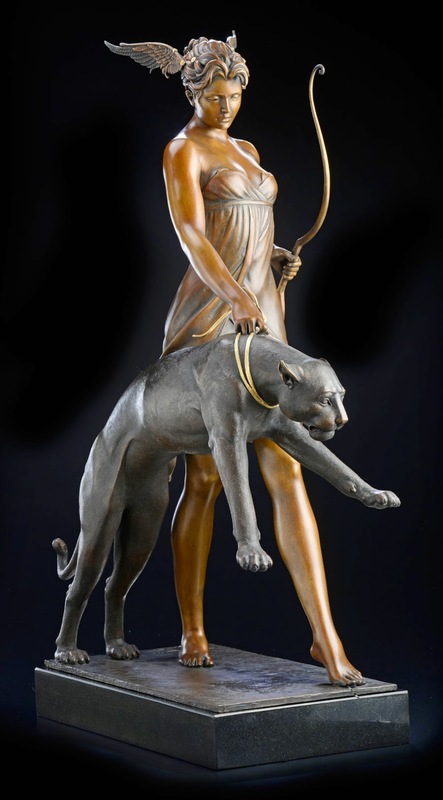 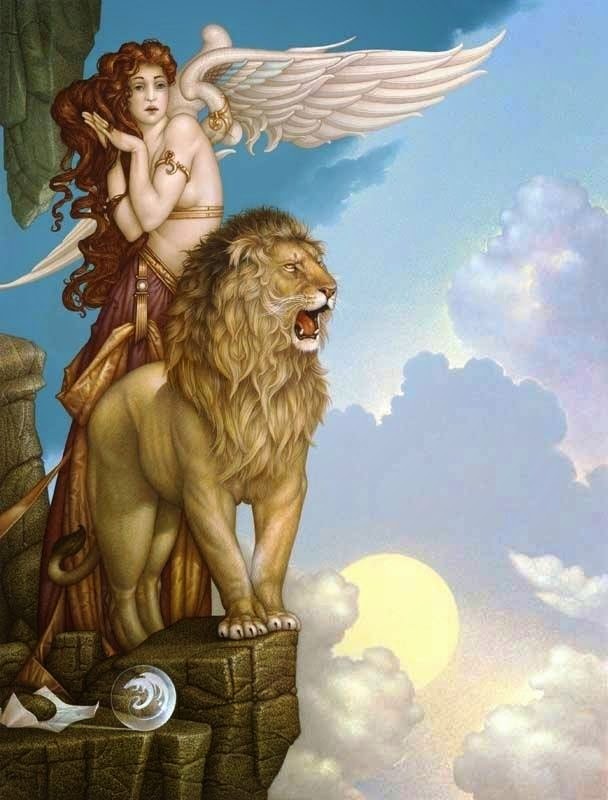 Michael Parkes (born in 1944 in Sikeston, Missouri) is an American-born artist living in Spain who is best known for work in the areas of fantasy art and magic realism. 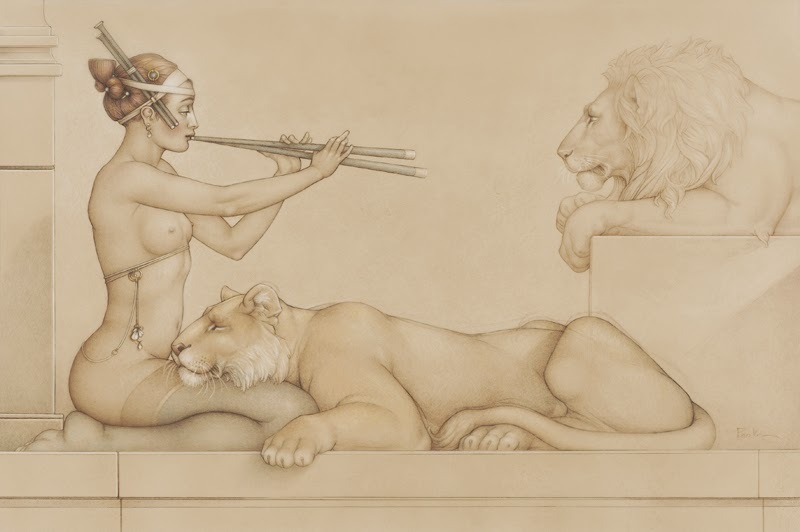 He specializes in painting, stone lithography and sculpture. 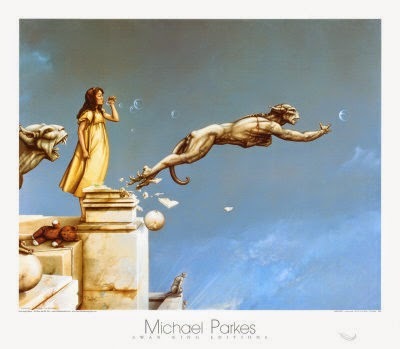 Parkes' work is widely available in the form of self-published mass production poster prints and nine published books.